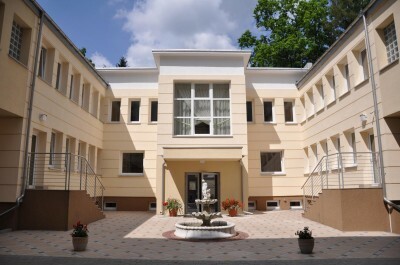 The ZDROJOWE ZACISZE Spa Hotel is located in Połczyn-Zdrój, about 60 km south of Kołobrzeg. 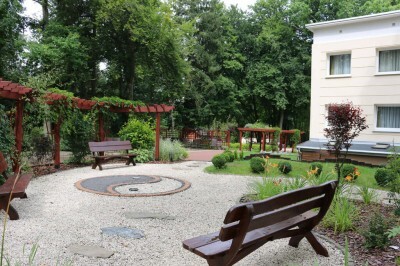 It is the object of the Połczyn Grupa PGU SA spa resort, focused on the service of individual and conference guests, seeking not so much a therapeutic offer as relaxation, tranquility, cosmetic care and biological regeneration. This is the only facility of this type in the Drawsko Lakeland. The location in the Spa Park, away from the hustle and bustle of civilization, guarantees a rest in the bosom of nature, in peace and quiet. Soothing green plants, bird song and the possibility of active rest during hiking and cycling rides complete the process of relaxation. 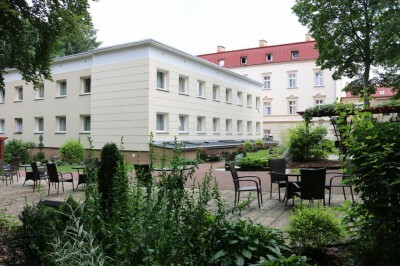 The direct connection of the facility with the GRYF sanatorium allows guests to use conference rooms, swimming pools and traditional spa treatments. 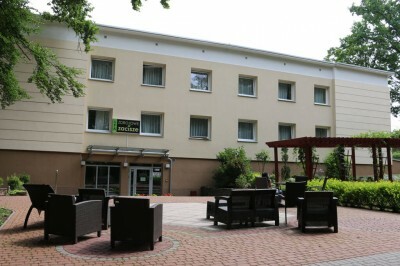 The hotel has single and double rooms with the "comfort" standard. 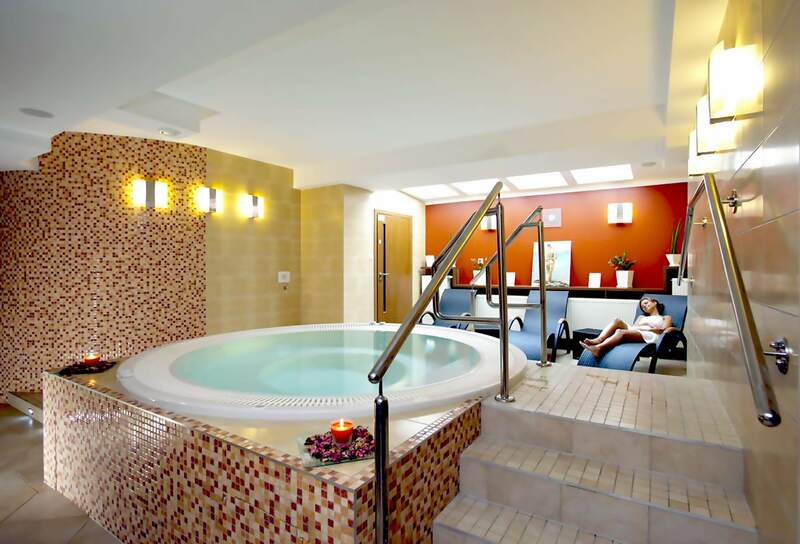 The SPA zone includes: a room for facial treatments, body treatment rooms, massage rooms, relaxation, manicure, pedicure, spa capsule, hydrotherapy treatment rooms, hot tub with heated loungers, saunas, mud and steam bath, fitness room. There are also rooms for couples, including a room with mud bath treatments. The Zdrojowe Zacisze SPA offer includes DAY SPA packages, weekend packages and 6 days for people struggling with stress, over time, overweight and with cellulite. You will find here a wide range of massages, beauty and relaxation treatments, both modern and traditional, made on the basis of natural, reputable cosmetics of the American brand Pevonia Botanica and Bioline. This is an ideal offer for people who care about health and beauty, harmony of soul and body, for those seeking relaxation, tranquility and relaxation.